Oh my gosh!! Have I really not updated the blog since October? Can you say Looooserrrr? Sorry. If it weren't for Cheryl emailing me and calling me out I wouldn't be back on here tonight. As it is... I am, and I thought I'd share a few pics from my most recent adventure... Tucson Gem and Mineral show. I snapped a pic of the mountains as I came into town, because, well, we don't have those in Louisiana! And I am kind of mesmerized by them! I ended up going on this trip alone. I put out a call for anyone interested in traveling with me, and I even had the hotel and rental car covered. Alas... no takers! But the pull was STRONG, so I just went alone. I get asked, "Oh, are you going to your little bead show?" often. And it drives me NUTS. A. it is not little. It is HUGE!! Like an entire city is consumed with more than 30 shows huge. and B. It is way more than beads! Since I realize that is what everyone thinks of the show, I decided to not only do a few Facebook live videos so you could vicariously shop with me, but I also took some pics. And so, I bought a set. I bought the smaller set, but Todd still thought I'd lost my mind as he was looking on when I opened all my wares as they arrived in boxes via the postal service. I think these will make the coolest displays! The above are trilobites and all sorts of castings from archeological digs. and below is coral and something else? Thee are all actual fossils from digs. Would these be cool on a mantle or what? Next year, I'm thinking I am getting together a girls' road trip and we are renting an RV to haul stuff back in. And just as soon as you see fossils, you turn the corner and see all these colorful bags and dresses and scarves and awesomeness. Check out this Yak wool. Do YOU have a yak wool blanket? Then don't judge. And all these needlecelted and hand-stitched scarves! I mean, I was dying! Moving right along... I'm pretty sure this is pyrite in the rough. Whatever it is, I find it miraculous that right amidst the supportive chunk of rock, a perfectly cubic mineral is growing. That fascinates me and I can't help but think that God was thinking, "Hey, I'll jack with them. When they think there's nothing in there, I'll surprise them with a golden, perfectly angled stone." And these quartz crystals. I bought several year before last, so I really tried to restrain myself this year. But it was hard. Just absolutely piles of cool stuff everywhere. When you get back to the hotel at night, you need a serious scrubbing. Arizona is apparently not known for it's beautiful green landscaping! In fact, there is no grass. Just lots of dirt. and it gets all stirred up when all these people are all in one place shopping. And so... my nose. My mouth. My hands. UGH!! This booth had buckets of water with all kinds of minerals in them. There were stones and minerals from Peru. As well as just about anywhere else in the world one can imagine. These would make a most interesting coffee table piece! This dude finds turquoise in the rough, then has a unique technique for mining it and turning it into artwork. This bull is made of turquoise, lapis, and looks like a red jasper. And that concludes tonight's tour. I'll do my best to be back tomorrow to continue with pics from the trip. Cheryl (tell me again who you are... as in from where and what's your last name? ), I'm glad you called me out. I needed to get back over here to the ol' blogola! I've missed my peeps. Hope you are enjoying the play by play. Leave a comment and say hi! Good Ol' Jake Dog! I recall his photo being on the fridge at the Ronald McDonald House. Jake and I and the fam talked about him like we all just knew him intimately! Glad to see a post!! Since when are you one to want to blend into a crowd? That surprised me when you wrote that. Looks like a lot of fun. I would be completely overwhelmed, but I think I would find some awesome things there. I'm calling you out, sister. Where are you? One of those looks like and ash tray with a bunch or cigs hanging out of it! Love when you blog. I mean I follow you on Instagram and Facebook but I still love your blog the most. you always seem to share more insight, fun facts, and pure Mo-ness with your blog. Glad to see the post and hope you can continue to blog more because you know we miss you. Loved that you captured some of the 'other stuff' on this trip. We know that beads sing to your heart but it is nice to see some other interests and some of the treasures also contained in this show. Make me dream of going some day. A blog post! I wish I had known about your plan. I would have been there in a NY minute! Next year. I mean it. Have mercy. Turquoise! We could get a table between us, and six months here and there it.. I loved all your pictures when you posted them. Can't wait for the next installment. I am always so excited when you update the blog! 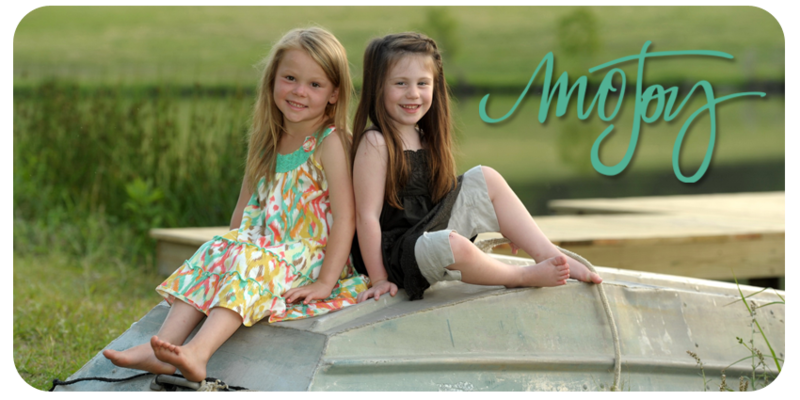 And to see those sweet little faces on the header....look how much they've changed! The Tucson show look so fun every year when you visit. Maybe someday it will be a stop for me. Thanks for sharing!